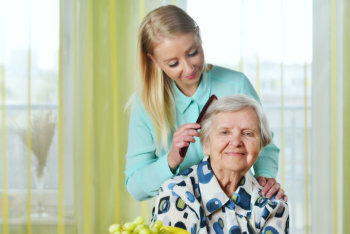 Elite Home Care is a state of Georgia-approved participating provider of at home care services through Medicaid waiver programs. The Community Care Services Program (CCSP) helps Medicaid-eligible people who are elderly and/or functionally impaired to continue living in their homes as an alternative to nursing home placement. These community-based waiver programs allow qualified individuals to receive home care services at no cost to you since Elite Home Care is reimbursed by the State of Georgia. Participants must meet the same medical, functional, and financial eligibility criteria as for placement in a nursing facility under Medicaid and be approved by a physician. To learn more about the Community Care Services Program, click here. For more information, contact our Personal Care Coordinator directly.